Enjoy a private Hennessy tasting in one of Las Vegas’ most exclusive venues. Embark in an unforgettable journey of tasting over 130 to 250 year-old cognacs. A special tasting of Hennessy Prestige Cognacs will be guided by a Brand Ambassador providing an immersive tasting experience, exploring the history and unique flavor profiles of some of the most exclusive cognacs in the world. 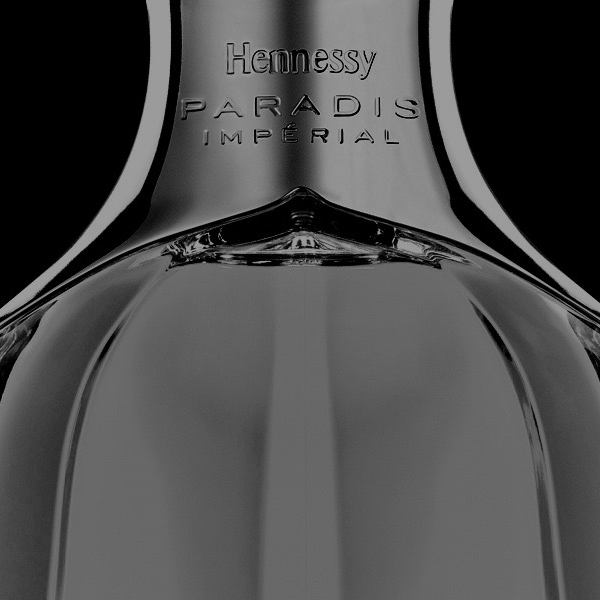 Take home a personal engraved bottle of Hennessy as well to commemorate the experience. An unbelievable opportunity for cognac connoisseurs and novices alike, this exclusive experience is unlike any on in Las Vegas. Phil Hellmuth is a poker powerhouse and world record holder with an incredible 14 WSOP bracelets. Known for his on-screen tantrums, in person you get to see for yourself that he is the real deal: kind, passionate and authentic. Play a private game with, and get personal coaching, from the Poker Brat himself followed by drinks as you commiserate over bad beats. Think it's loud from the stands? Imagine from the race pit with a top driver's team. We can get you down there, and you can bet you'll feel the acceleration of the cars in your chest. We have a world renown pro ready to hang out with you after the race too, and chat all about what went down on the track. 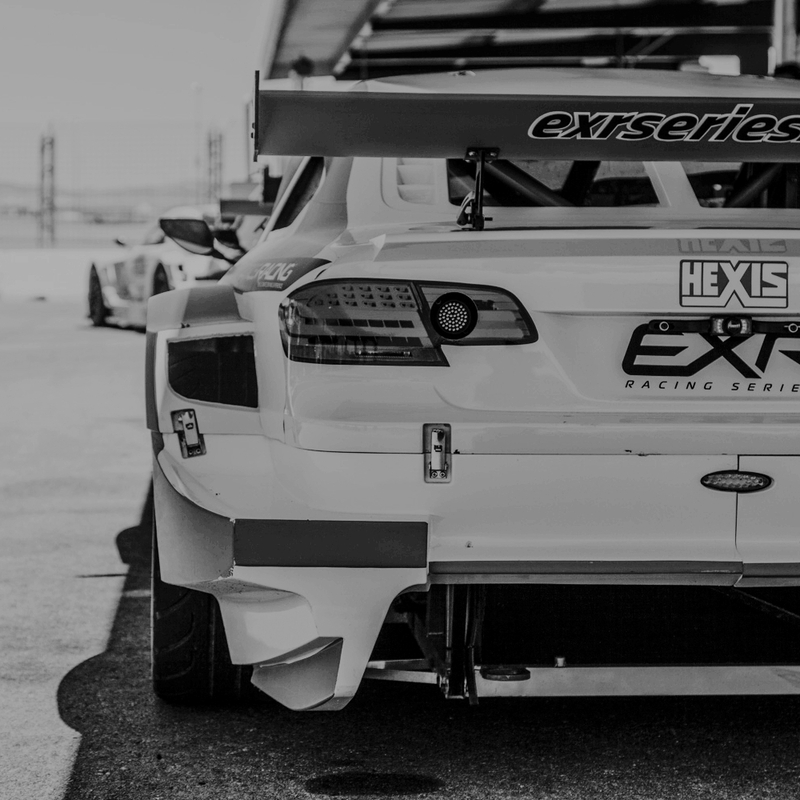 Kick your Vegas trip into high gear with your own private racing event. Spend an afternoon at the track doing hot laps and getting behind the wheel with a racing coach. Or take things to the next level by staging your own mini Le Mans endurance race with teams piloting identical EXR LV02s, a lightweight (1,653 pounds) car powered by a 230 hp 4-cylinder engine. Your entire custom experience is designed for convenience, simply arrive-and-drive. You'll be off to the races in no time! The highest quality imported cigars from all around the world are yours to enjoy in this exclusive experience at Vegas' finest cigar lounge. Join expert cigar sommelier to hear all about the origins, production, manufacturing, and history behind the most renowned brands. You will learn about all the different tasting notes, and understand what gives cigars their unique flavor. Complete the experience with a private steak dinner including cigar and whiskey pairing - the only place on the Strip where you can enjoy a fine cigar with your meal. If you are craving Kobe A5, arguably the best beef in the world, Jean Georges has it. But, the offerings extend far beyond a simple steak. Three different types of beef from around the world, dozens of cuts and a selection of seafood and unique sides. Jean Georges Steakhouse has something for everyone, as long as everyone is looking for the best of the best. Get a sneak peek behind-the-scenes with a personal tour of the kitchen - a rare look at where the magic happens. 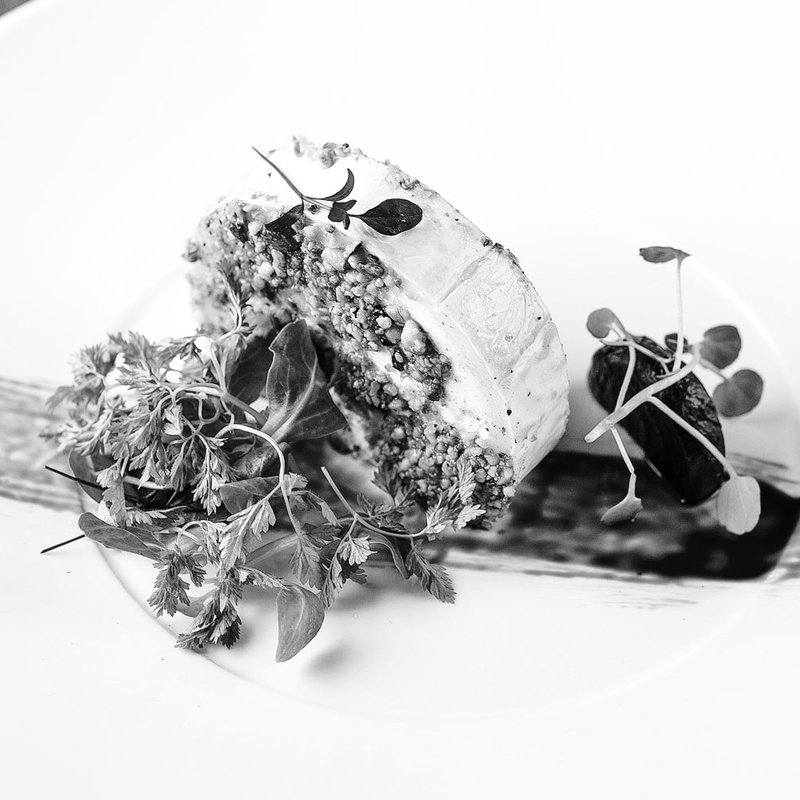 Witness the design, tools of choice, expertly prepped ingredients, and the team harmoniously creating mouth-watering goodness.